Welcome to Burke's of Clonbur. We are an Independent supplier of quality used cars located in Clonbur Co. Galway. We are in an ideal location for motorists in Ballinrobe , Connemara and all along the Galway / Mayo border. 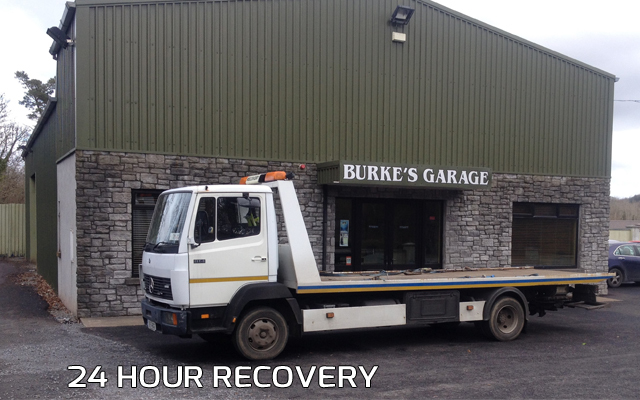 Burke's Garage is a family run business and over the years we have built a reputation for good customer service, we have a fully equipped service workshop, operate a 24 hour recovery service , sell car accessories and retail hand picked quality used cars.